Celebrity musicians, superstardom and bucket loads of money have always gone hand in hand, and for good reason too. The world is filled with thousands of singers trying to take their music to another level of super stardom and wealth. But a select number of talented musicians have actually succeeded in staking their place amongst the richest singers on the planet. These are the top 10 richest musicians in the world right now! Let's dive into the world of music's heavy hitters! 10. Mariah Carey - Networth $534 million. 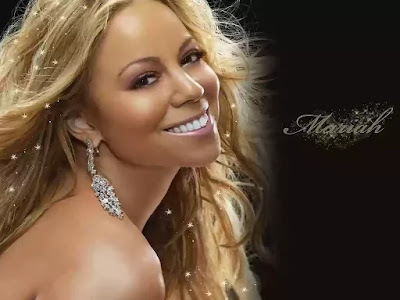 For nearly two decades Mariah Carey has made headlines for all the right reasons and for some weird ones too. But without a doubt, the cleavage baring star is one of the strongest performers in entertainment history. 9. Madonna - Networth $590 million. The "Material girl" is officially recognized as the number one touring female artiste in history. Combined with her impressive acting career huge album sales and businesses, she has earned big and earned the number 9 spot on the list of top earning musicians in the world. 8. 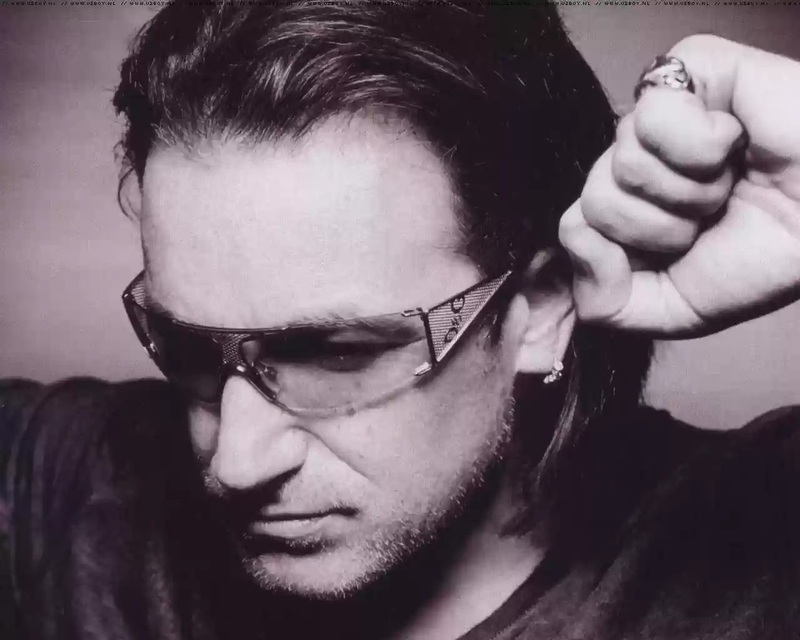 Bono - Networth $700 million. The U2 front man is a rock veteran with a flair for style, and he is one of the highest paid musicians in the world. The Irish musician along with his band U2 have earned hundreds of millions of dollars from concerts and album sales. Bono is the 8th wealthiest singer in the world. 7. Dr.Dre - Networth $740 million. Genius rapper and producer Dre is the richest Hip hop musician in the world. Although the rapper/producer has only recorded two solo albums in his entire career, he created headphones called beats which apple bought for $3 billion. 6. Celine Dion - Networth $800 million. 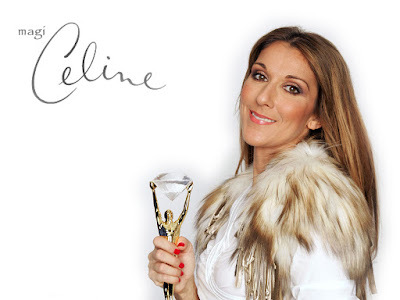 With over 200 million albums sold and a networth to match, Canadian singer Celine Dion is truly a pop diva. Although she is currently on an indefinite break from music, Celine Dion is sill one of the highest paid musicians in the world. The that's the way it is singer continues to make piles of money every year, and she doesn't appear to be slowing down. 5. P.Diddy - Networth $825 million. Rapper, entertainer, businessman and actor Sean "P Diddy" Combs is 5th on our list of top earning artistes on the planet. The 48 year old rap star recently shocked the public by announcing that he will be retiring from music to face acting. 4. Herb Alpert - Networth $880 million. Famed Singer and trumpeter Herb Albert is a multiple Grammy award winner with several number one albums. He has raked up impressive earnings through his unique style and has become one of the most sought after musicians on earth. 3. Jay z - Networth $900 million. Rapper and business mogul Jay-z is number 3rd on the list of World's richest artistes. It certainly took an empire state of mind for this multi-talented hip hop artiste to make that much money. Having sold over a hundred million albums, and with his equally super successful wife Beyonce by his side, Jay-Z seems unstoppable. 2. 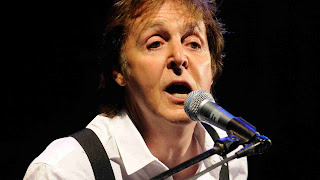 Paul McCartney - Networth $1.2 billion. Remember the Beatles? Sir Paul McCartney is the most financially successful Beatle of all time. His solo career has also helped catapult him to billionaire status. Paul McCartney is second on the list of Richest musicians in the world. 1. Andrew Lloyd Webber -Networth $1.28 billion. Singer/songwriter and composer Webber has created and composed some of the most celebrated musicals of all time. His credits include The Phantom of the opera and Evita. He has also co-written two songs for Elvis Presley. Andrew Lloyd Webber tops this list of World's highest paid singers.